WOW! 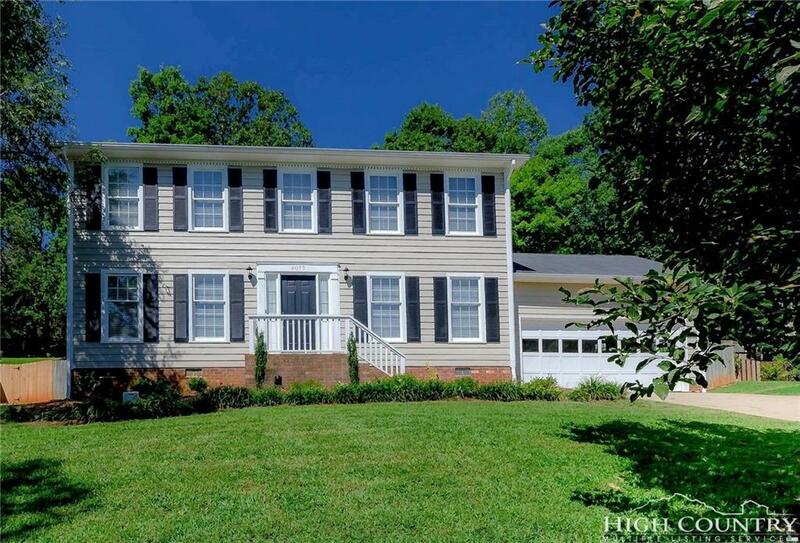 You must see this wonderful 4-bedroom, 2.5-bath home with lots of updates! 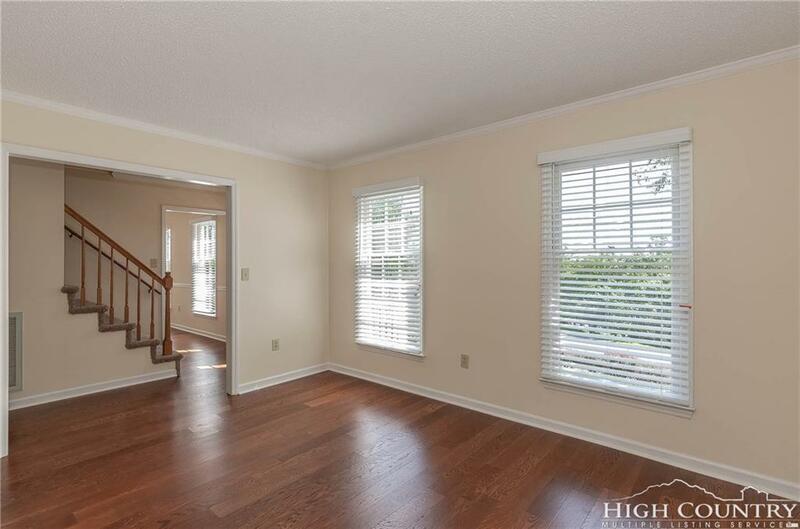 Separate LR & DR with New, wide-plank wood flooring & crown mouldings. 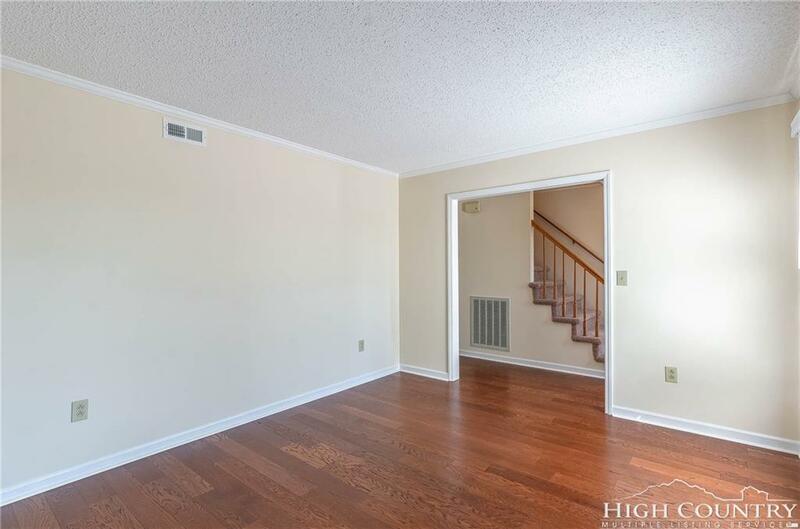 Family Room w/fireplace & French-style doors leading to large deck. Eat-in kitchen features New granite countertops, stone backsplash, tile flooring, stainless steel appliances & lots of cabinets. Breakfast area has large picture window with lovely view of private, fenced back yard. Half bath is just off Kit & has New granite counter, sink, faucet & tile floor. All BR's are large enough for queen/double furniture. 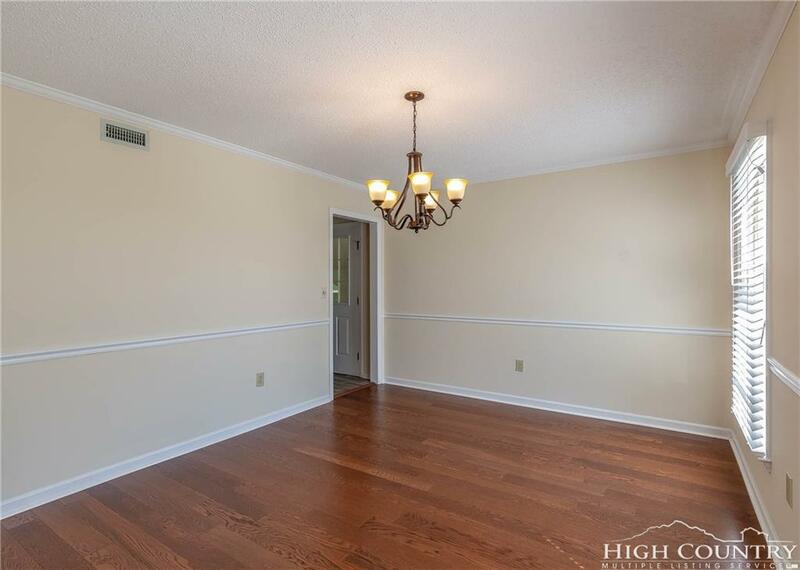 Master suite has walk-in closet, full bath with New granite counter, sink, faucet & tile flooring. Hall bath also has New granite double vanity, faucet, lighting & also has a spacious closet. Attic has floored area. New exterior & interior paint, including ceilings, new septic field & pump system. New asphalt driveway and MORE! Gold Creek is a lake access community with gated access area, dock, boat ramp & covered picnic area. Listing provided courtesy of Keith Stallings of Favoriteagent.Com Mountain Properties.